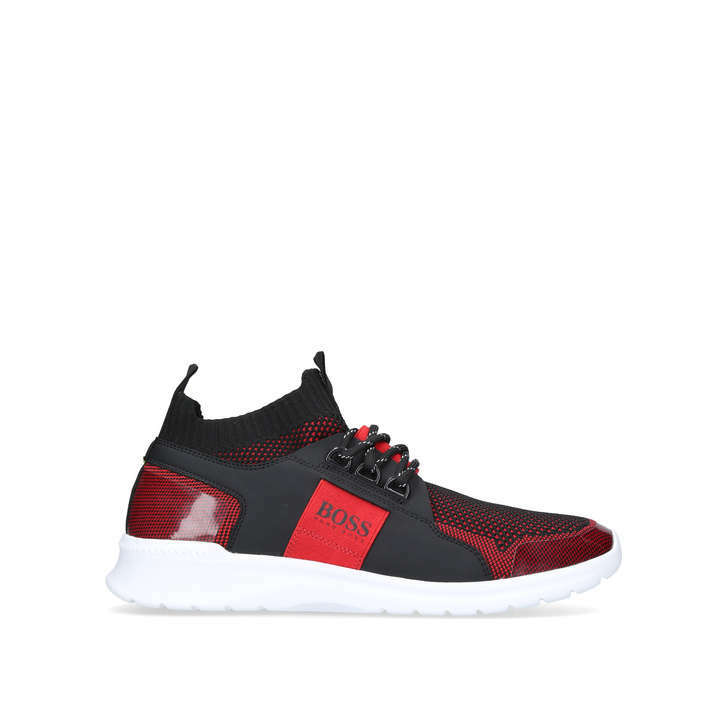 Add a smart finish to your casual wardrobe with this G Extreme Knit Runner sneaker from Hugo Boss. 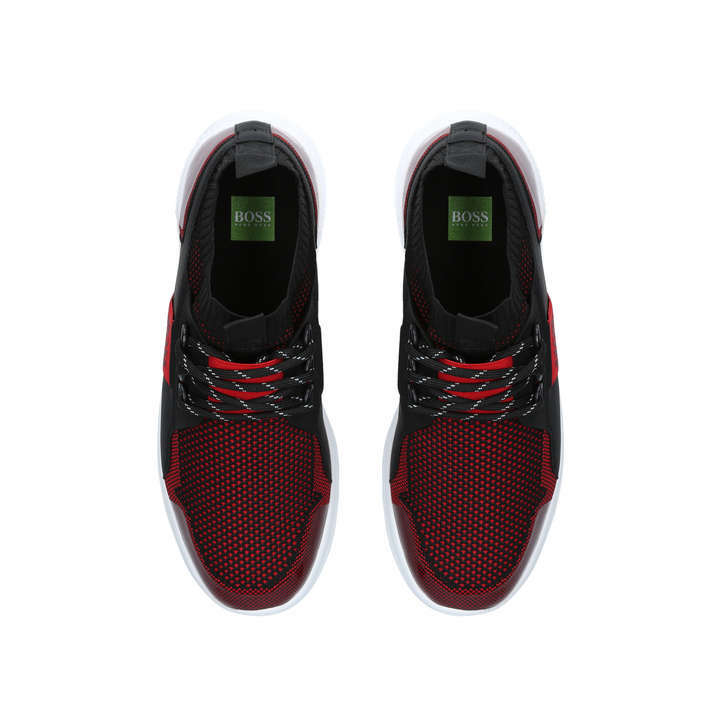 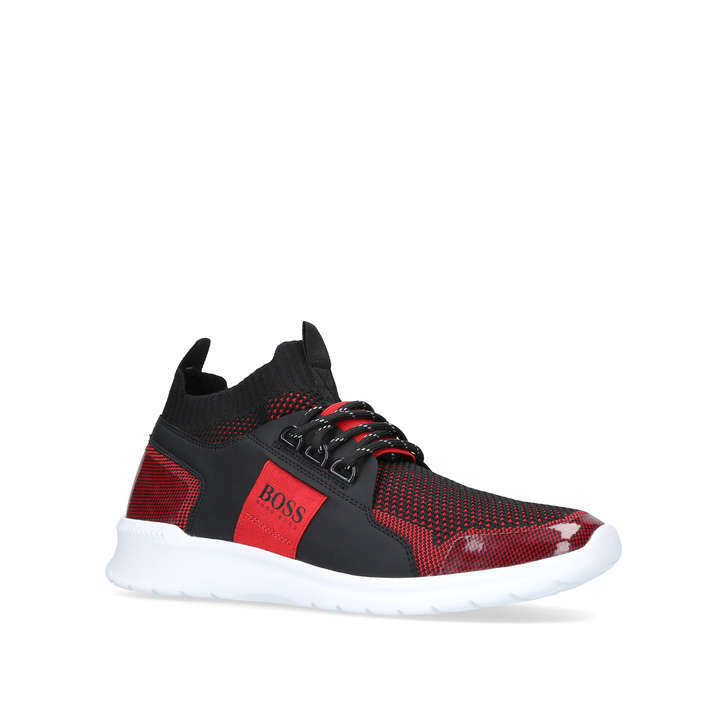 In versatile red, this sneaker features a range of contrasting textures for a fresh sporty look. 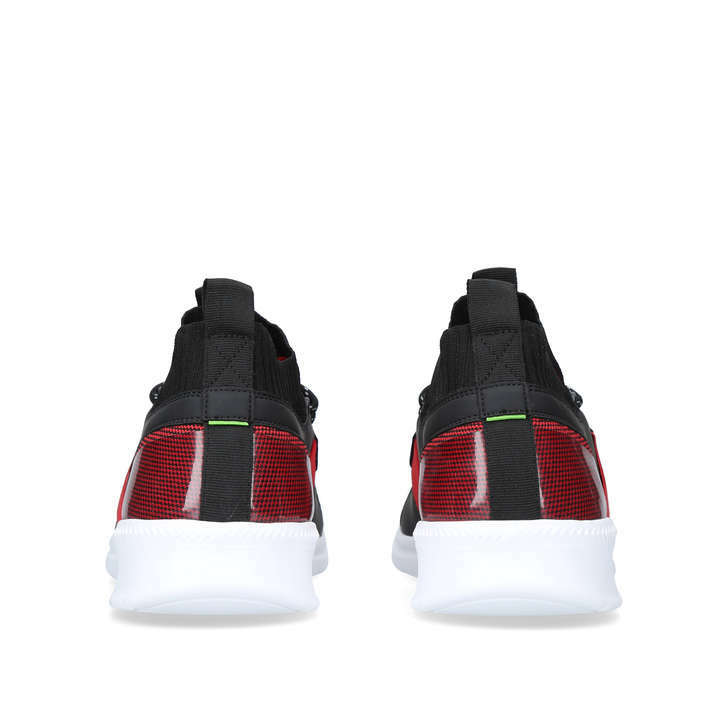 Laces and a high ankle provide support.